It's often said that the most enjoyable time of boat ownership is when you buy then sell your boat. Our job is to make sure that you're protected throughout. 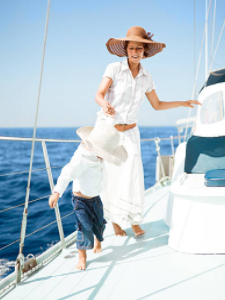 Boat insurance policies can vary widely in what they do and do not cover based on a number of considerations, including the type of boat, the waters it will traffic, and how many months of the year the boat will be used. Still, there are a few basic kinds of coverage you can expect to receive, as well as some potential discounts for safe boaters. This coverage applies if your boat causes injury to others or damage to other boats, docks, or structures. Keep in mind that the injury or damage can be due to direct contact with your vessel or situations caused by your vessel, such as large wakes. Good liability coverage may provide protection against lawsuits, including the payment of settlements and legal fees. Have a question? Request a proposal and a team member will get back to you in minutes. 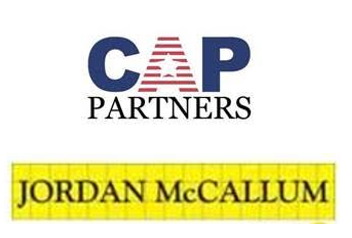 Copyright @ 2017 Carolina Agency Partners/Jordan & McCallum. All Rights Reserved.